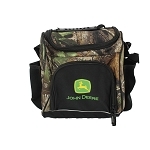 In our GreenFunStore Exclusive Collection you will find John Deere products that you cannot find elsewhere. 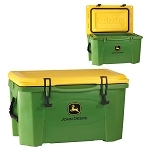 We have been given permission by John Deere Company to have a series of products custom made while maintaining the John Deere Licensed Product status. 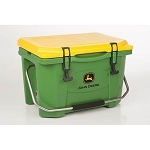 We know that there are thousands of standard John Deere items available but this is a collection of some of the most requested products that were not previously licensed by John Deere Company. We will continue to add to the selection of these items as requests come in and permission is granted by John Deere Company.